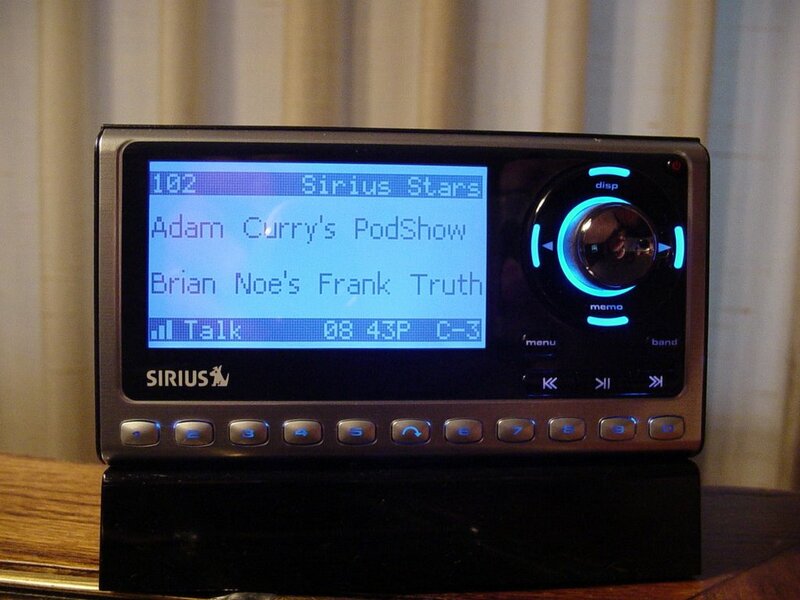 Tim Dressen sent me this pic after subscribing to Sirius recently. This sort of thing just tickles me. If my mom were alive, I'd email it to her. Thanks Pal!